DegreeArt.com are teaming up with 1of1 Design to celebrate the 40th Anniversary of the birth of Punk. We welcome all artists to exhibit and redefine punk for 2016, inviting contemporary interpretations of London Punk. We are looking for wall based works no larger than 1 meter x 1 meter. Selected works will be included in our exhibition London Punk Revisited in October at 1of1. If this sounds like something for you then please email sanna@degreeart.com. 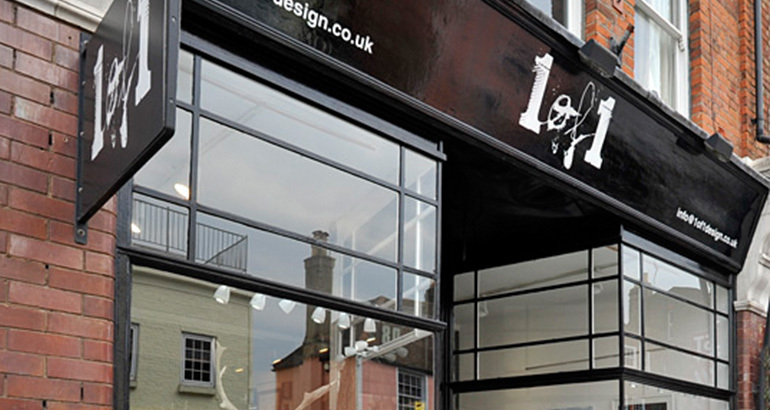 1of1 Design is a new design gallery based in Teddington, which aims to fuse art with fashion and design accessories. Keen to support young and emerging practitioners this show with Degree Art is the first in a series of collaborations planned to extend opportunities to exhibit in different spaces and reach a range of audiences with their work.